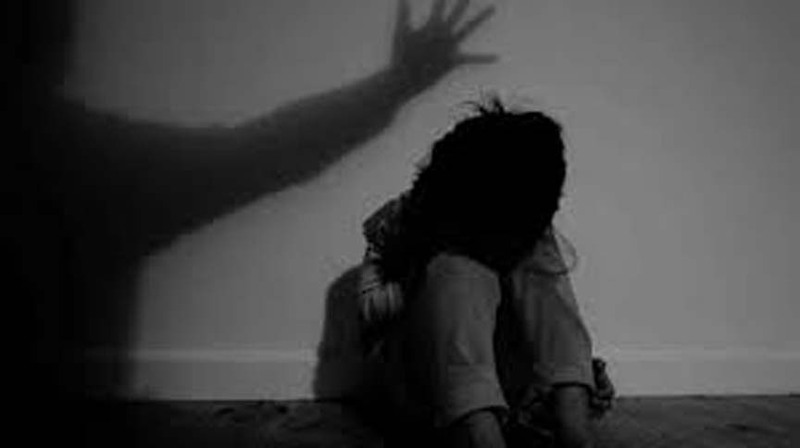 Police in Assam’s capital city Guwahati have arrested three persons for their alleged involvement in molesting a woman in Lachit Nagar area of the city. Police said that while three were arrested, a manhunt had been launched to nab two other persons allegedly involved in the crime. “An FIR was lodged by the victim of molestation, based on which we have arrested three persons,” said an officer in Paltan Bazar police station in the city. “We are interrogating the three and search on for two others,” the police official added.